With this product you can accumulate up to 78 Glitter Points. Provides more firmness and evenness to the skin. 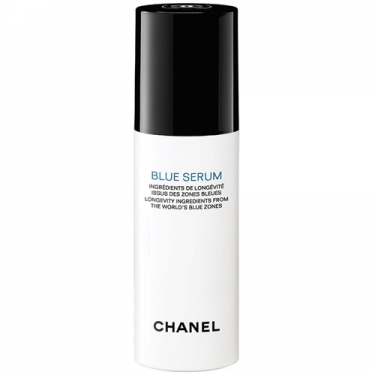 DESCRIPTION: Blue Serum from Chanel is a light and nutritious serum that helps to keep skin younger, firmer and healthier. 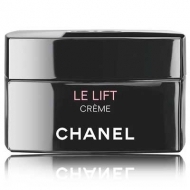 After 4 weeks of use, the skin looks smoother, with a 35% reduction in wrinkles, 26% firmer and 37% more uniform. In addition, it helps to strengthen the skin's natural restorative abilities. 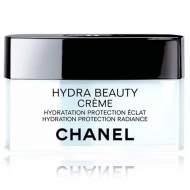 Purified by supercritical CO2 extraction, these molecules ensure optimum skin protection. Apply morning and evening on clean skin, before your usual serum or as an autonomous serum.